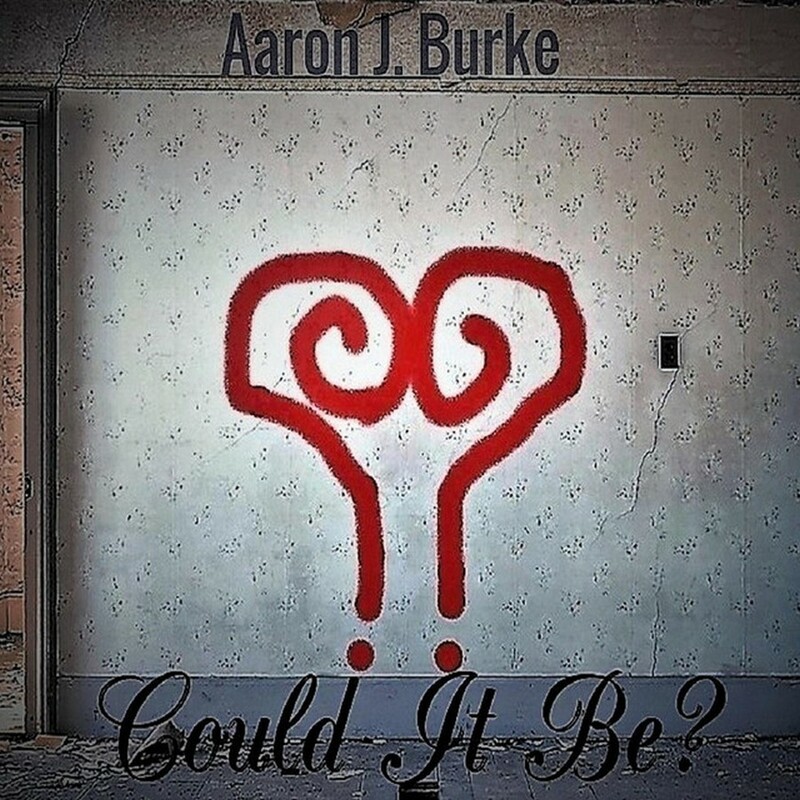 Aaron J. Burke is aspiring songwriter from Kildare who started playing music at a young age. He draws influences from various musicians, and harbours a love for rock music, having grown up on a diet of Pink Floyd, U2, Simple Minds, then in his teens heavy metal. In his early twenties, Burke moved into playing more stripped back and acoustic music. His single Could it be is a ballad with powerful lyrics that many of the listeners can relate to. There's a sense of hope in the song which makes the whole feel uplifting and optimistic. Musically the recording shows Burke is a good friend with his guitar and passionate about what he's doing. The guitar draws listener's attention in the beginning, later the drums and piano join in, creating a piece that's pleasant to listen to. It seems Aaron Burke has finally found himself.